Points for St. Thomas have been awarded based on the number of entries in each division. The Tyson Tour will be entering a Team into the 2018 Ontario Summer Games. The team will consist of 3 Junior Boys (17 - 16 must be under 18 for Summer Games), 2 Juvenile Boys (15 - 14),1 Bantam Boy (13 and Under) and 3 Girls. Qualifying will be done through the first 2 events (Tarandowah and Ingersoll). The top Point Earners in each Division will Qualify. The Ontario Summer Games entry fee is $145 which includes: Mandatory Accommodations at University of Western Dorms, Practice Round August 1st and 3 Competitive Rounds. All tournament applications must be received at least 7 days in advance, from the date of the tournament. After the closing date on line you must call the golf course the event will be played at to ask if there are spots still available. The late entry fee will be $60.00 if they accept your entry and must be paid at the course of play. The tour is excited to announce the continuation of a "Pee Wee" division (9-holes only) for boys and girls ages 7 - 11. The idea behind this new category is to introduce novice players to tournament golf. The target group for this "3" event series are young golfers that may not be ready for the full 18-hole "big" golf courses. Unlike the regular tour format, there will not be any "points" awarded. The focus for these tournaments is to have fun in a stress free environment. The cost for each event will be $20, which includes golf, a welcome gift, minimal prizing, and a hot dog and drink upon completion of play. We are reaching out to parents/guardians asking for volunteers for these three days. The hope is to have one adult walk around with each group to help with proper scoring and on-course etiquette. Our mandate is to simply grow the game of golf and make it accessible for youngsters in the London and surrounding area. If you or someone you know is interested in lending a hand, please contact the Thames Valley Golf Course at 519-661-4440. Again this season, LondonOntarioGolf.com (est. 2004) is supporting the Junior Tyson Tour with photographs. Staff will be on hand at both Thames Valley Golf Club, and Fanshawe Golf Club during the 2018 Les Thomas Memorial Tournament, and at the season-ending 2018 championship invitational at Sunningdale Golf and Country Club. 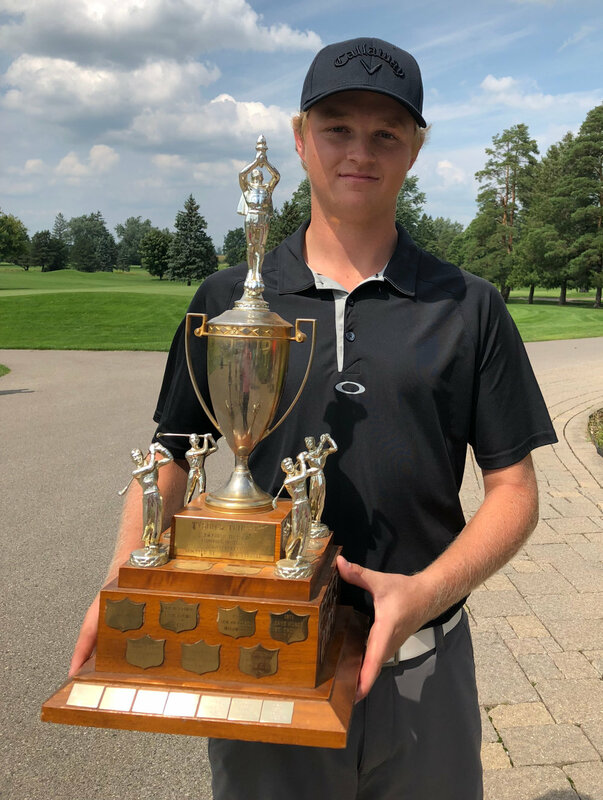 LondonOntarioGolf.com will be taking photos of the winners, as well as publishing stories on the events. 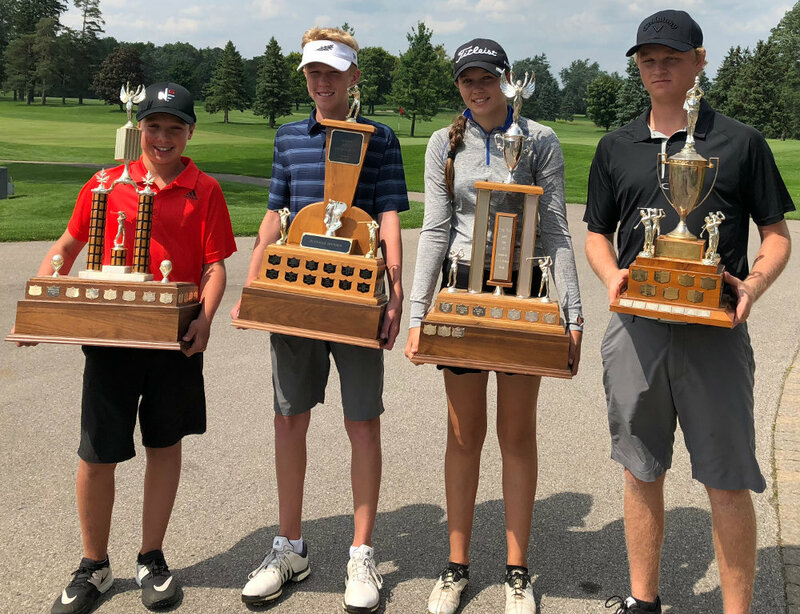 Parents of the winners who wish to obtain those photos in electronic form, free of charge, may contact news@londonontariogolf.com. Registration to join the tour is free!